In 2019 the Astra Theatre in Gozo, the second-largest island of the Maltese archipelago, will celebrate the 50 th Anniversary of its foundation. In this regard, the Arts Council Malta, with support of the Bank of Valletta and the European Foundation for Support of Culture, will hold a classical music concert dedicated to this remarkable event. The Astra Theatre was founded in 1968 on the island of Gozo in the town of Victoria. During five decades of its history, the theatre stage witnessed such renowned musicians and singers as Raffaella Carrà, the Goggi Sisters, Al Bano and Romina Power, the Platters, Bobby Solo, Osibisa, the Montparnasse Ballet Troupe, Nek, the Ballet Classique de Paris, and Amedeo Minghi. The theatre is known for productions of famous operettas and operas: the Merry Widow, the Queen of Chardash, the Great Waltz, operas the Gondoliers, Madame Butterfly, and many others. Plays by the great classic authors of world literature – Shakespeare, Goldoni, Ibsen and Molière – have also been staged at the Astra Theatre. 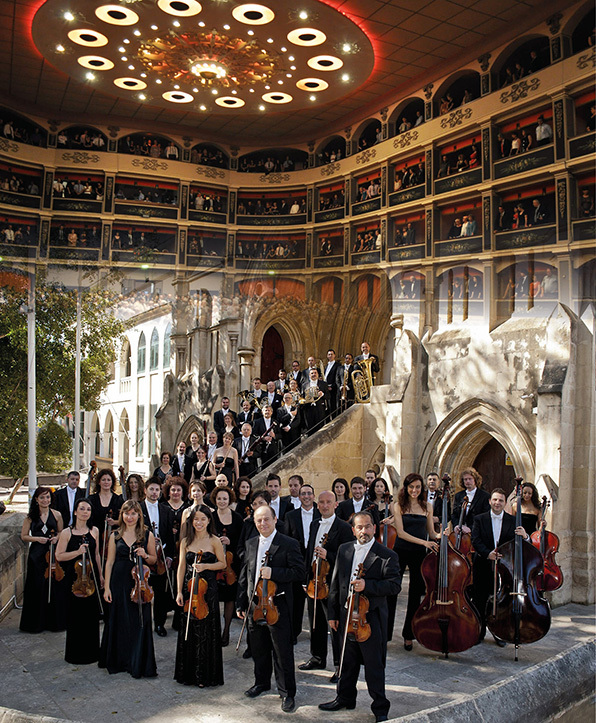 On the 15 th of November the Astra Theatre will host the Anniversary concert with participation of opera singers, soloists of the Bolshoi Theatre, accompanied by the Malta Philharmonic Orchestra. High-ranking officials, representatives of ministries, state agencies, sponsors and the media are expected to attend the concert.